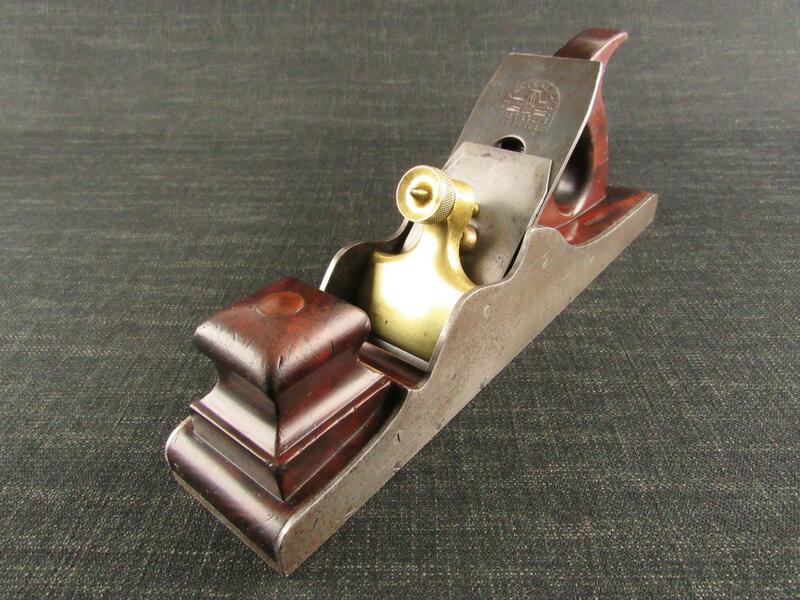 A very little used STANLEY 79 side rebate or rabbet plane. Near full length English STANLEY cutters. In its original card box with wax paper.